We're in trouble now! It's safe to say the universe will never be the same. 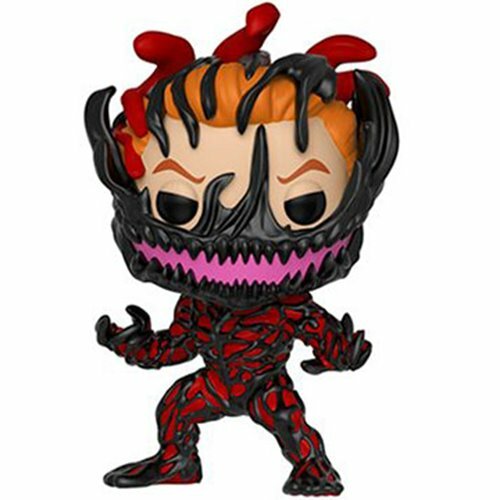 The Marvel Venom Carnage Cletus Kasady Pop! Vinyl Figure #367 measures approximately 3 3/4-inches tall and comes packaged in a window display box. Ages 3 and up.